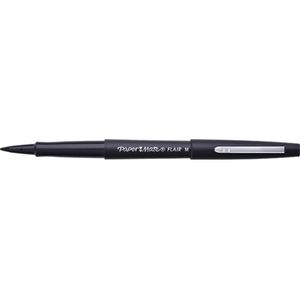 The world's classic felt tip writing instrument lets you express yourself with true style and color. Available in 16 colors and medium or ultra fine tip. Water-based ink will quickly dry and won't bleed through paper.